At the gateway to the town of Schladming, at 4****Sport & Family Hotel Bärenwirt with the Pilz-Schupfer family, 3 generations along with the entire Bärenwirt team look after the wellbeing of their guests. Your small, precious gem of a 4-star sports & family hotel with a big garden (over 12,000 square meters) as well as great sports & recreation facilities. 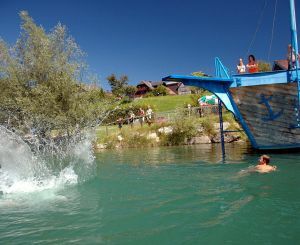 Right next to the hotel is a natural swimming lake with its own cafe and bar - as well as the "TeenieTreff", a cool gathering spot for teens. 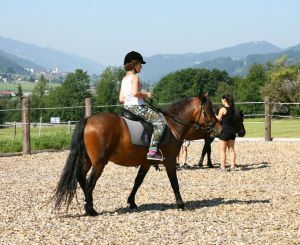 Longing to enjoy the country lifestyle in Aich near Schladming? Experience the joy of a holiday the way it was always supposed to be, here with us at our Sports & Family Hotel Bärenwirt. 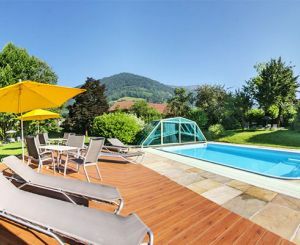 Just a stone's throw from Schladming - in the traditional village of Aich im Ennstal - your home-away-from-home for a summer vacation or winter holiday in Styria. The precious gift of time! 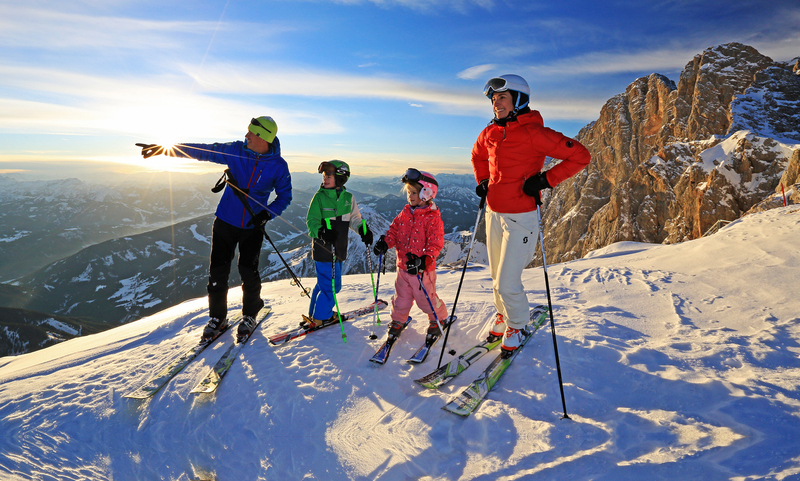 Rejuvenating days in the Schladming-Dachstein Region of Styria - in winter, a famous and very popular ski destination. But barely has the snow melted, than it is transformed into an Eldorado of hiking and biking. 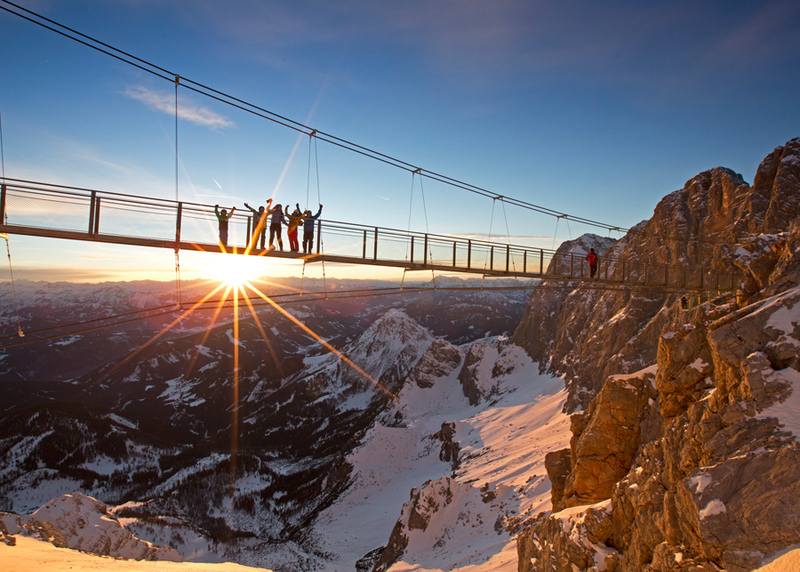 Nestled between the imposing south face of the Dachstein and the peaks of the Schladminger Tauern, romantic villages offer you a glorious selection of hiking paths while numerous ski areas promise the best pistes you have ever seen! Perfect for your family holiday! The centrally located **** Hotel Bärenwirt is located in the district of Aich-Assach. Take the A10 motorway to exit 63 (Altenmarkt) and then take the federal road towards Graz - Schladming. After 9 km turn left - drive "Aich".